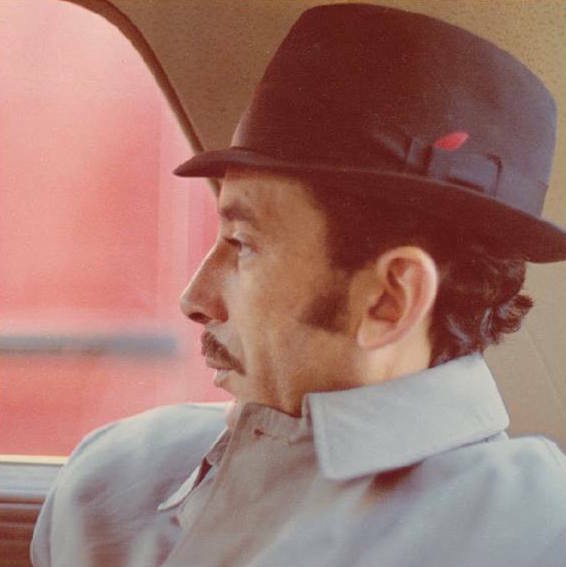 Habibi Funk, is a record label headed by Berlin based DJ, Jannis Stuertz and is dedicated to re-releasing Arab funk, soul and pop music from the 1960s to 1980s. Jannis Stuertz finds many of musicians through his regular travels to cities in the Middle East to find vinyl records, cassette tapes or long forgotten studio reels left in dusty backrooms, the overloaded storage areas of obscure independent music shops or private collections. 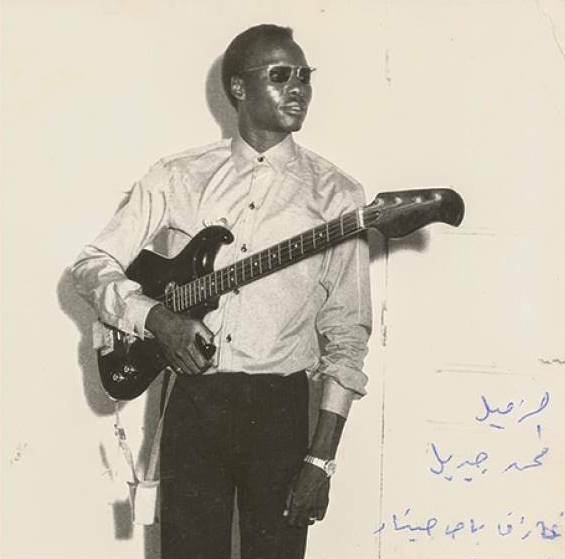 Once found, his international team of friends and colleagues in Casablanca, Cairo, Paris and Khartoum share their research to uncover as much background context as possible for each release, including making every effort to contact the original artists, or families of these musicians. 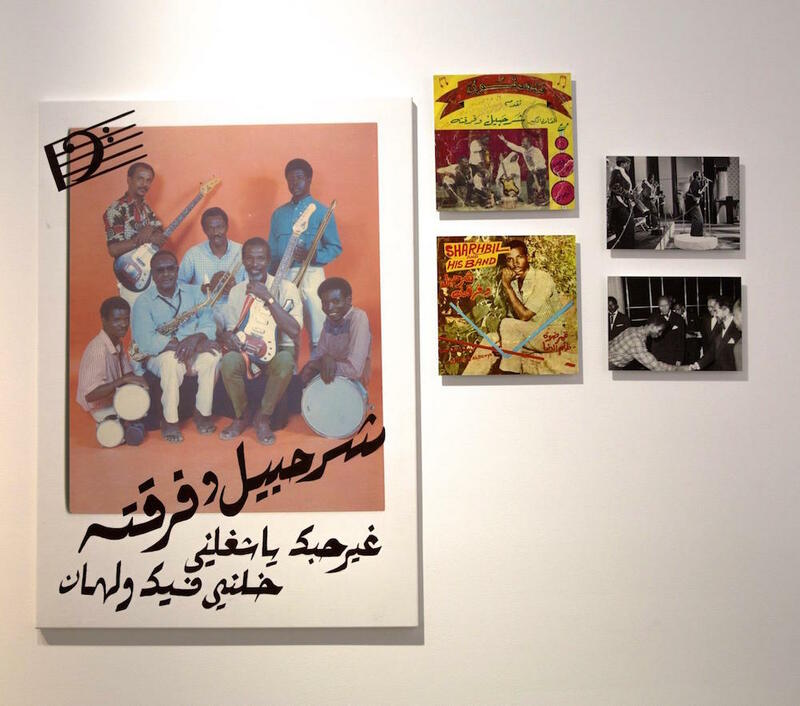 East Wing hosted an exhibition between March and July titled HABIBI FUNK - A Spotlight on Arab Grooves which featured a small part of the Habibi Funk collection, including music, photos, album covers and stories. 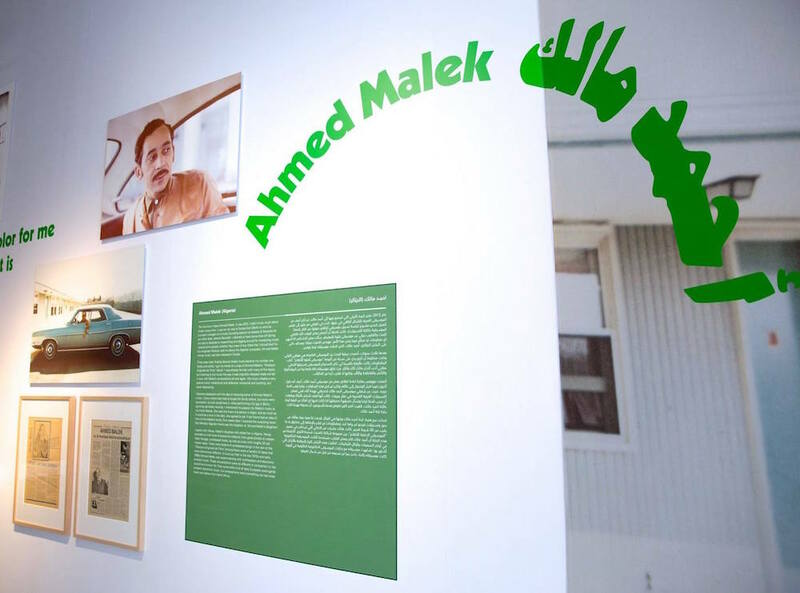 In what could feel like a forgotten or obscure history of music from the Arab world, Habibi Funk and the exhibition at East Wing aims to shed light on this history and introduce a new generation of listeners to this music. 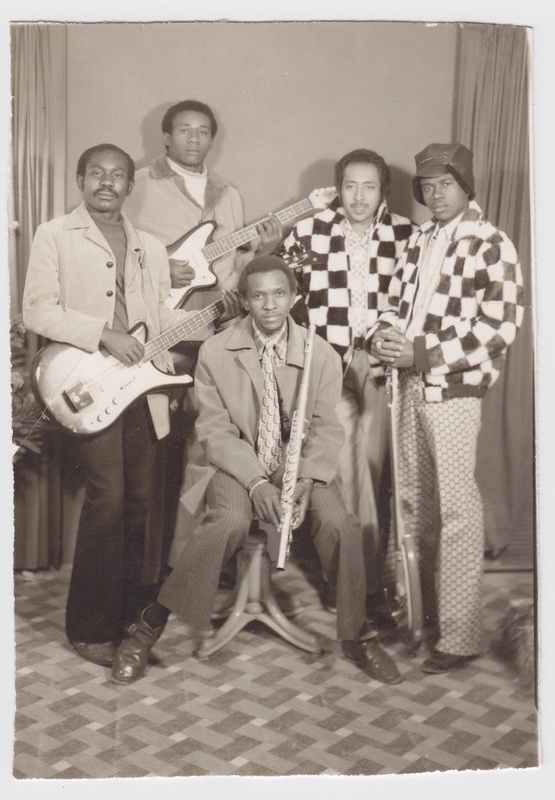 Habibi Funk provides insight to the larger puzzle of how musically vibrant this very diverse region was and still is. 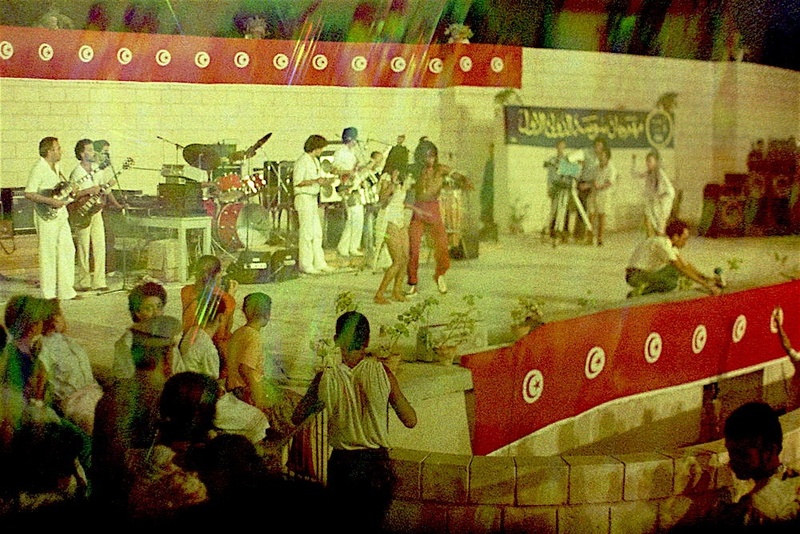 Their choices are a personal curation of what they love most and not a strict representation of Arabic musical history of the 1970s and 1980s. Their focus is more on the obscure and forgotten and less on recognised musical stars of the region. I sat with Jannis a few months ago and interviewed him for Tea with Culture podcast. We discussed how Habibi Funk started, how the music is found and re-released, the role of music conservation and archiving and the exhibition at East Wing Gallery in Dubai. You can listen to our conversation here.